At the climax of the Yaake charm dance, the finalists are singled out. If a man can hold one eye still and roll the other, he is considered particularly alluring to the judges. 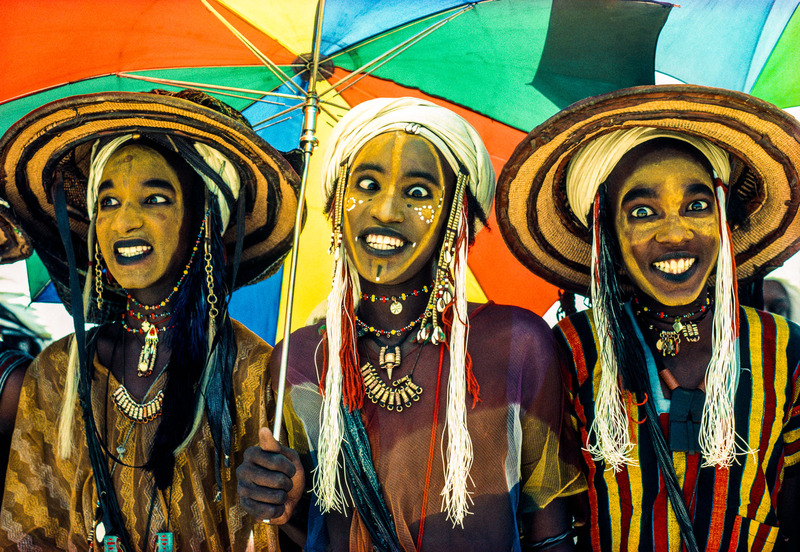 The Wodaabe say that it is through the strength of the eyes that marriages are made.